Pirate Street An experimental Pirate Radio soap Opera! 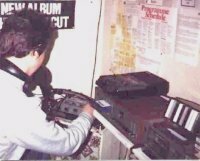 Wirral Community Radio An RSL On Wirral in 1995. The Pirate Files Newspaper Articles Etc. Tom Webb's World Of Radio WCR Etc. Merseyside in the 1980's Newspaper Reports Etc. Transmitters Serving Merseyside Mast Galleries etc. Free Radio Clips Free Radio Extracts in Real Audio. 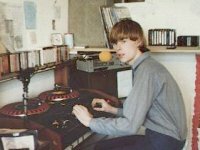 KDA & Wirral FM A History Plus Pics. RSL Listings Page WCR Pictures!